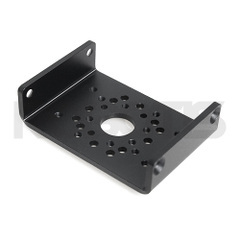 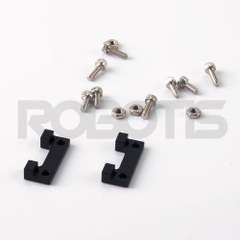 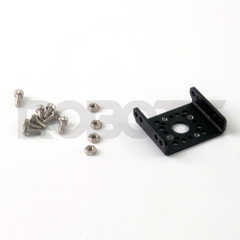 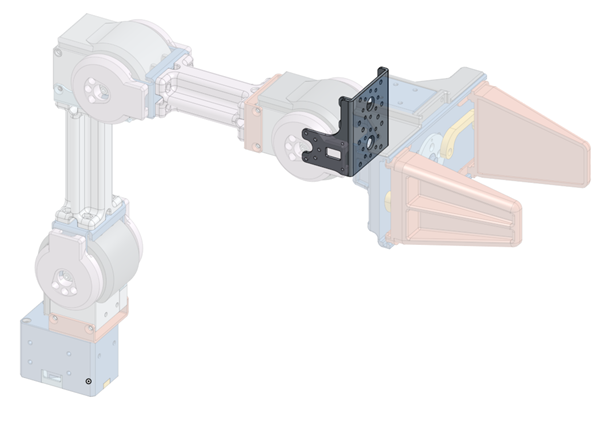 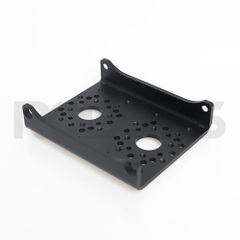 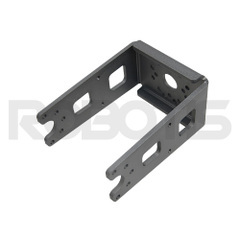 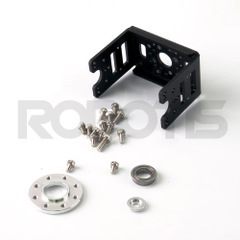 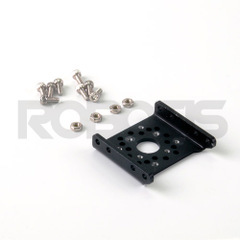 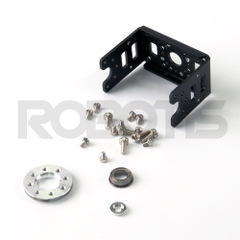 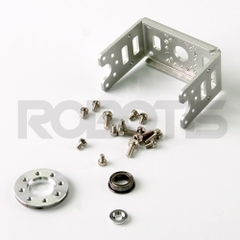 This Interbotix Lab Custom Frame is great for building robots from the -64 and -106 series DYNAMIXEL robot servos. 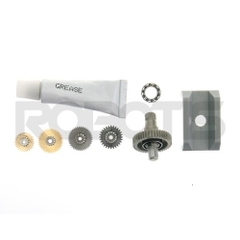 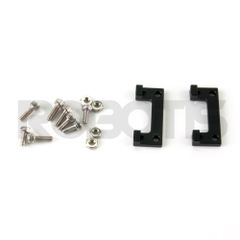 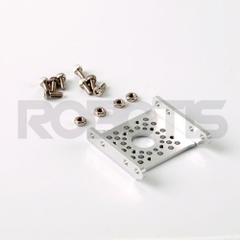 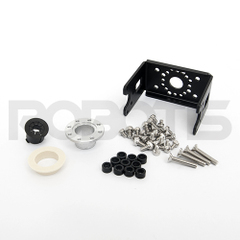 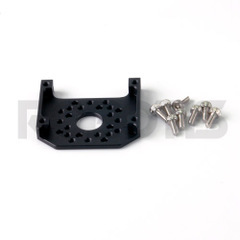 Compatibility ListRX-64MX-64TMX-64RMX-106TMX-106REX-106NOTE: The acrylic plastic spacers in this kit are NOT compatible with Turbo-Lock. 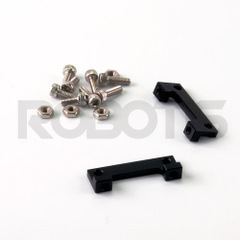 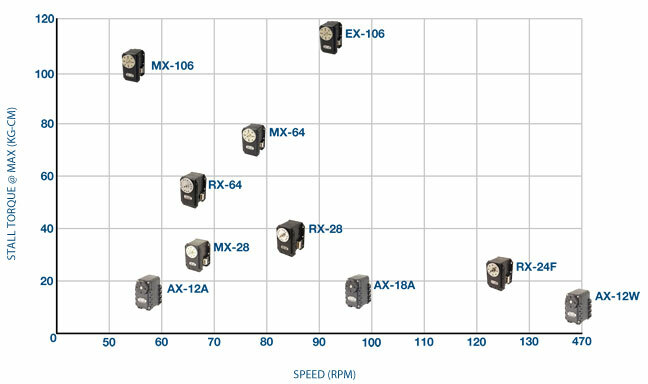 Plastic-safe adhesives likeTurbo-Fuse should be used. 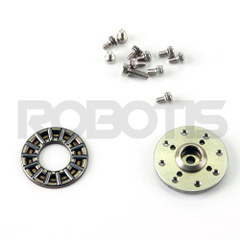 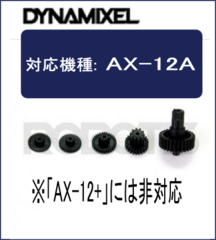 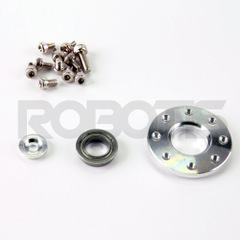 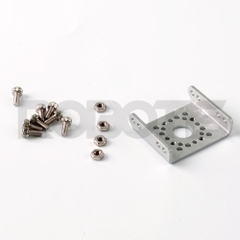 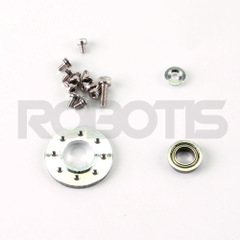 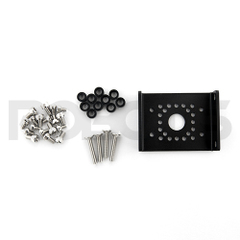 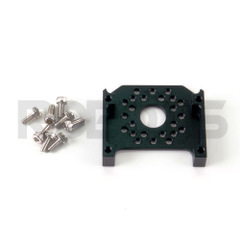 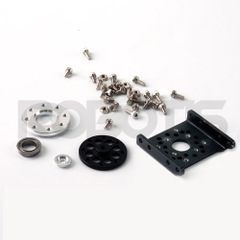 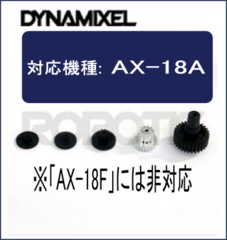 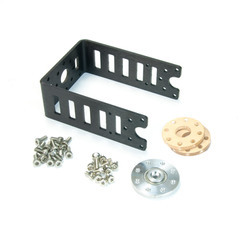 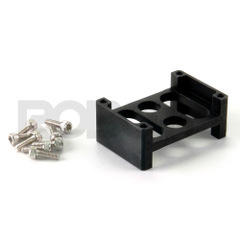 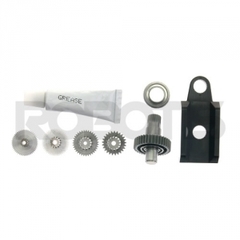 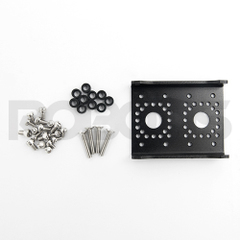 Idler Bearing Set for Dynamixel X540 Series. 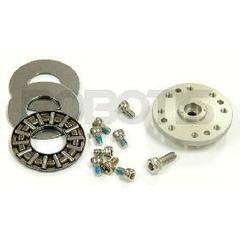 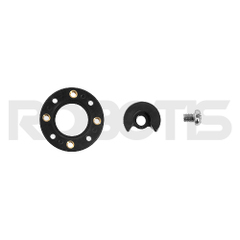 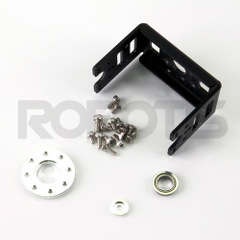 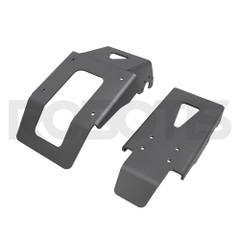 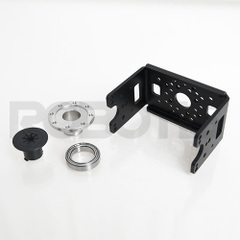 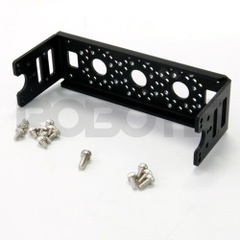 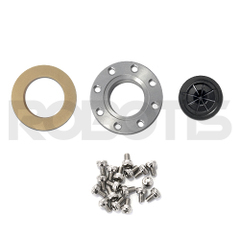 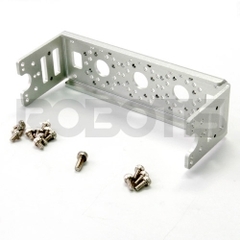 The above image is for the X430 bearing set. 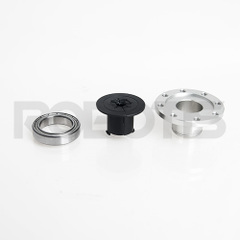 Bearing set for X540 is commercial metal bearing. 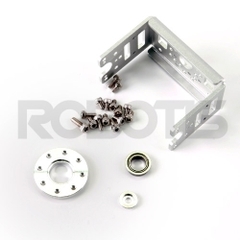 * Idler : The idler is firmly assembled with Dynamixel by hooking mechanism and additional frames such as hinge can be assembled on it. 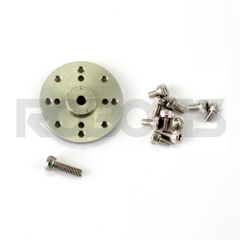 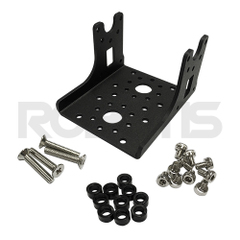 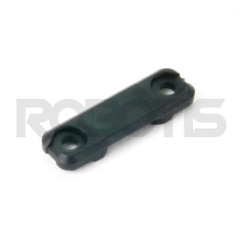 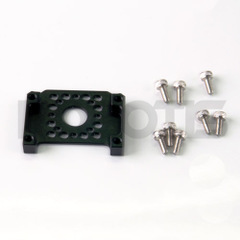 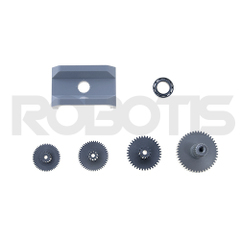 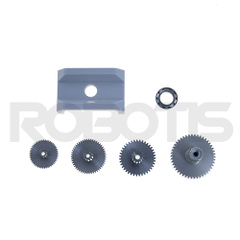 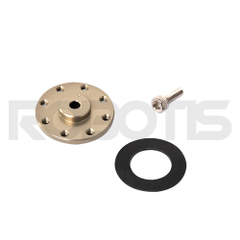 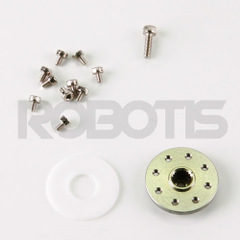 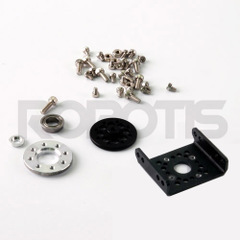 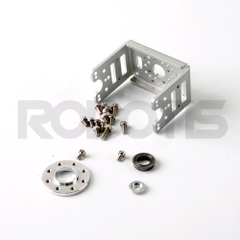 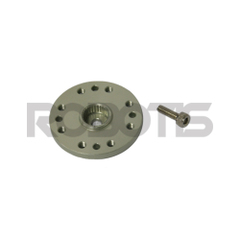 * Idler Cap : The cap protects debris such as screws getting into the Dynamixel through the hollow structure.